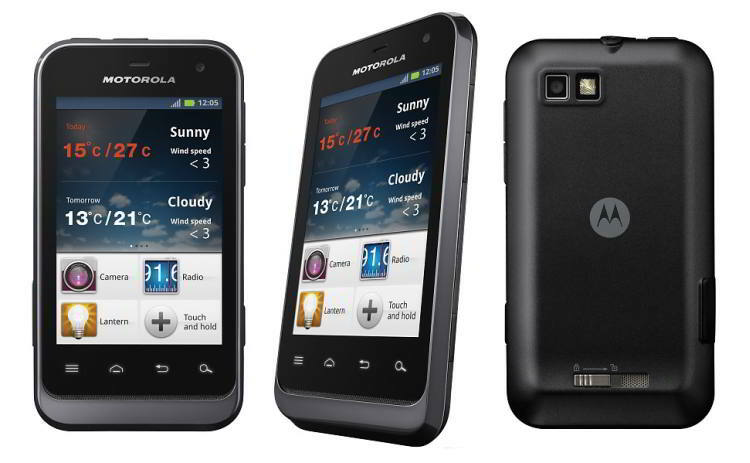 Motorola has been in the smart phone market for quite some time now with its Defy series of phones. However, it has not been able to make a mark in the market and be at par with the big players or anywhere near them. With the new Defy Mini the company seeks to make a difference so let us see whether it is up to it or not. Pros: Well if you are looking for a rugged phone that you can carry around on a trek or camping then Motorola Defy Mini is the best in the market currently. This is because it has a best in class scratch less screen, totally waterproof and dust resistant as well as extremely rugged design. The very helpful Motoswitch user interface is also something you will be glad to shell out your money for. The most striking feature of this phone and the biggest USP is the attractive price of this phone. Cons: One thing that you will notice though about the phone is the cons being more than the pros. First of is the low processor speeds that make the phone usable enough but not quick enough. The limited internal memory is also a major drawback for the phone because you cannot carry much without an external memory card. A low end camera also disappoints the critics because at the same price you can get a better camera. Another major disappointment is that the specs are so low that the phone won’t be able to upgrade to the latest Android OS. Some critics are also speaking about sync problems in this phone but that is still under scrutiny. The phone is no doubt dependable and rugged but the extremely low specs and low fluency of the performance is a big worry.